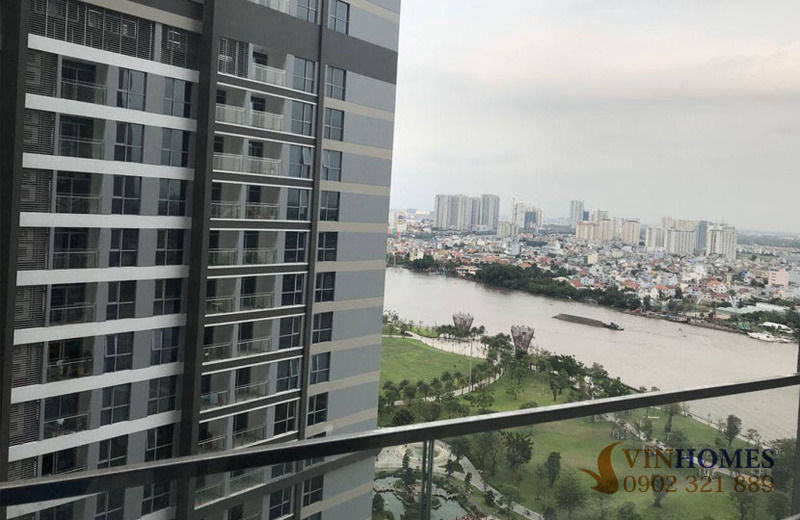 Located in a great location - on the bank of the Saigon river, Vinhomes Central Park apartment is the pride of VinGroup with a large scale of 3 luxurious apartment areas including The Central, The Park and The Landmark with the highest building in Vietnam - Landmark 81 is a new symbol of Ho Chi Minh city. 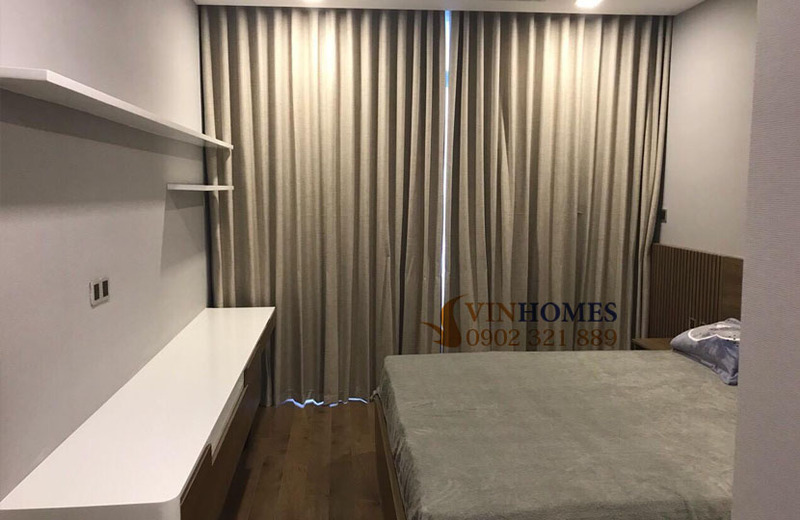 Vinhomes Central Park apartment for rent is located on the 10th floor of Park 2 building (one of buildings has the most beautiful views of Saigon river and “green lung” garden of this condominium). 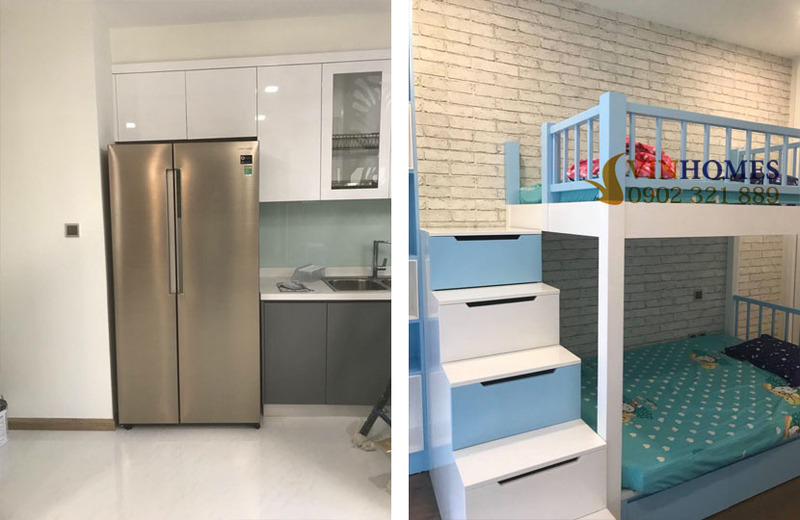 This apartment has 2 bedrooms, 2 bathrooms, living room and kitchen which is very suitable for 3-4 family members living here. 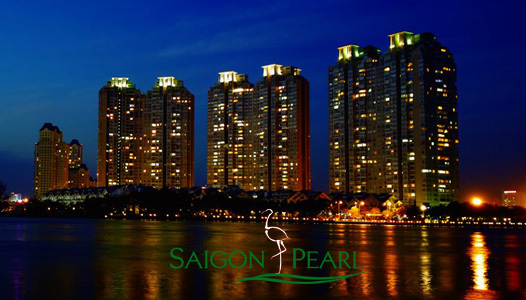 Full of new and elegant furniture is equipped by the landlord, so you can live here right away without buying anything more. 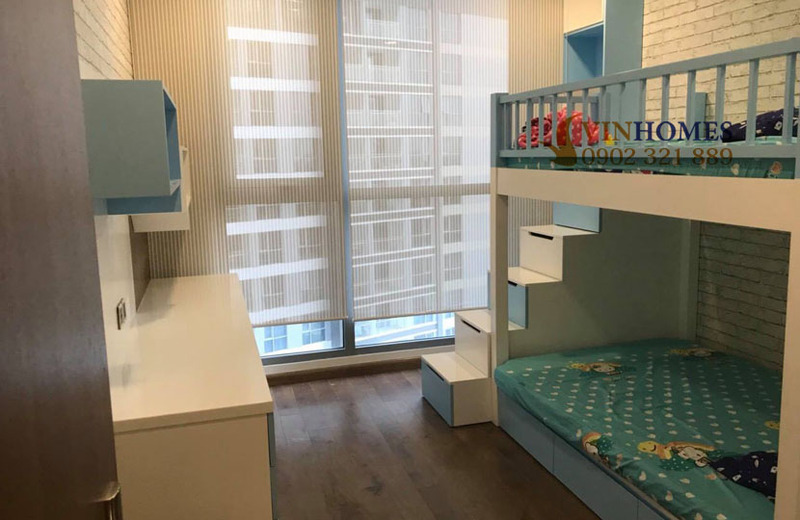 In addition, Vinhomes Central Park apartment consists of 1 main bedroom and 1 bedroom for children with a light-blue bunk bed, desk and large space for children to play freely. 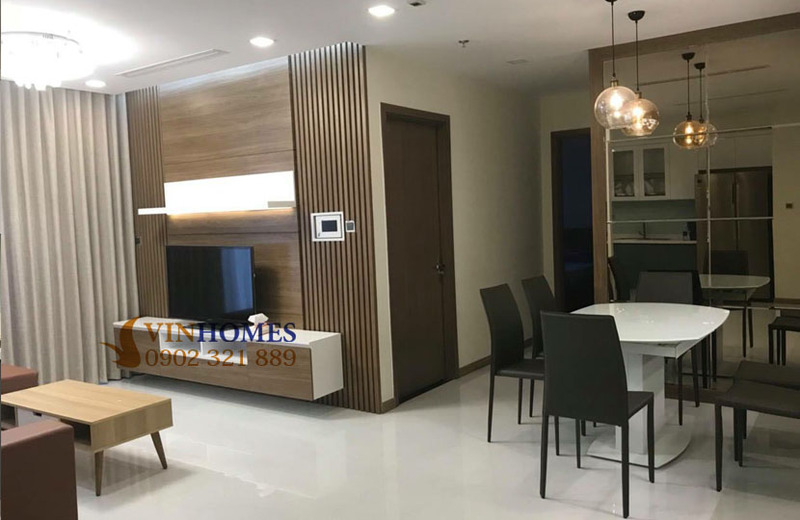 Not only that, Vinhomes Central Park apartment is also installed the large balcony along with open space design making this apartment become more widely and cooler. 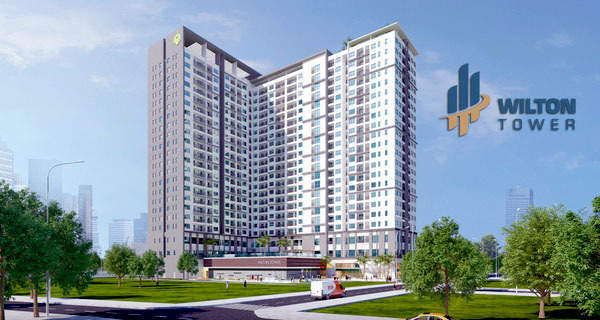 Especially, Vinhomes Central Park apartment is equipped with the most modern system – Smarthomes. 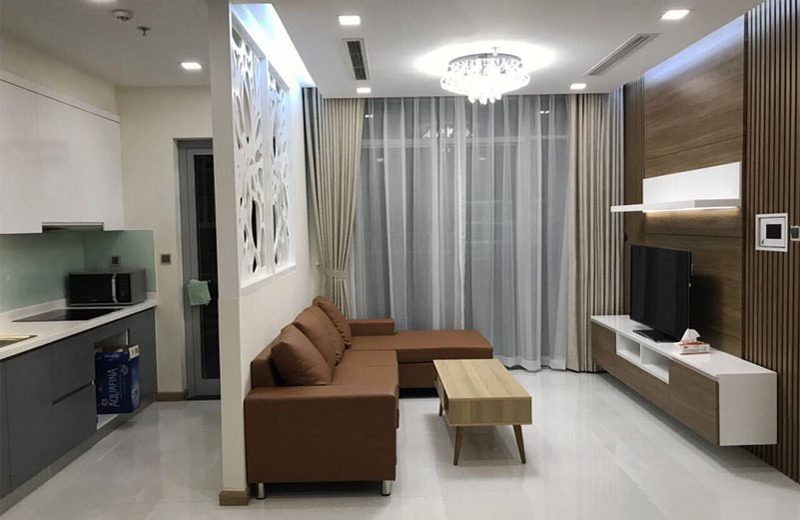 Via the connection of Wifi/Bluetooth on smartphone, you can control most of devices in apartment such as doors, curtains, light switches, … as a remote control at anywhere. 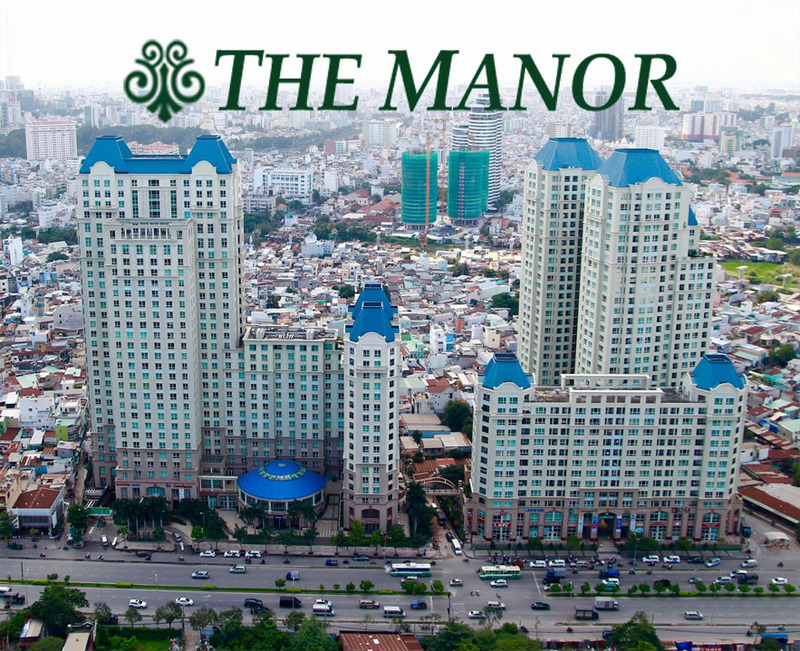 By the way, outside of Vinhomes Central Park apartment is 5-star international amenities such as International School Vinschool, 5-star general hospital Vinmec, children's playground, convenience store 24h, restaurants, non-chemical swimming pools, fitness center, ... and especially the giant shopping mall in the tallest building in Vietnam - Landmark 81. 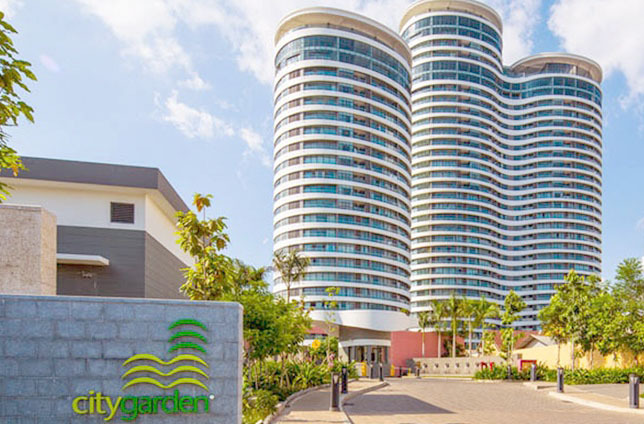 The rental price of this Vinhomes Central Park apartment is only $1,000 per month including management fee. 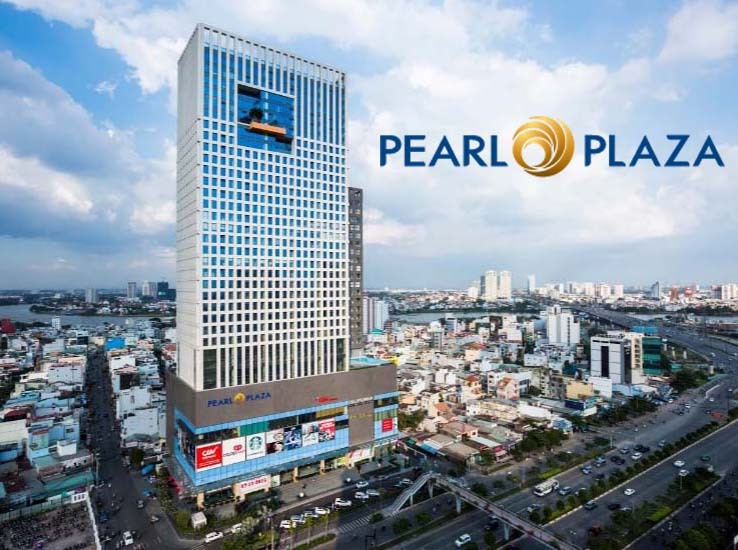 Don’t hesitate to call us if you are interested in Vinhomes Central Park apartment as well as many other condominiums such as Saigon Pearl apartment, The Manor apartment, … Our professional group in real estate consultant is always available to serve you anytime and will find the most suitable apartment for you. Best regards!